Ace Cloud Hosting’s private cloud server gives you a complete choice to host every business application ranging for your accounting, tax filing, office documentation, resource management, and various other needs. With all software that your business relies upon are hosted on the private server, you gain more power, control, and access; eventually better streamlining in your business processes. Private server solutions at Ace Cloud Hosting have been developed with the core aim of empowering businesses in every possible way. To support every size of business, our hosting solutions are available all over the globe to support an unlimited number of users and hence, delimiting them from the geographical restrictions. Compatible with various devices to run on all the leading operating systems, we ensure a freedom of device choice to every client. The private server can be available because you wish – be it development, storage, application hosting, or anything else – to enable freedom of server usage. A private server is accessible only to you and users permitted by you, which neglects the chances of any security error caused by any other party, which is possible with the shared server. On the top of it, you have our SSAE-16 Type II (SOC-2) audited security standards. Complete control of the server remains with you, so you can deploy it for the purpose that your business demands, such as – app hosting, data storage, etc. To match up with the changing business requirements, you can customize them as and when you want. Since digital data is crucial for the business, we give utmost attention to keep it safe in every situation. Our servers are replicated on the remotely located secure servers instantly and automatically so that there is no loss of data because of accidental deletion or other such instances. We offer you complete privacy to use your private server, but when needed you can feel free to ask our experts to set it up or customize it for you. We are available to modify the resources of the server whenever you want; all you need to do is ‘just raise a request’. Our superfast SSD servers are hosted in Tier 3/4 level data centers that offer multi-network connection and high bandwidth range. It enables Ace Cloud Hosting to maintain the quality of hosting services, and even heavier business applications run smoothly. You get to decide who can access the private server and up to what extent. All this managed over a simplistic control panel, setting up users and their permissions is matter of a few clicks. And if you still don’t want to bother about it, we have our experts available just at your service. 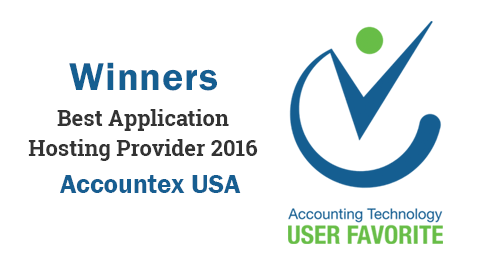 Winner of User's Favorite Award 2016, Ace Cloud Hosting is associated with the leaders in the cloud industry to deliver the top-quality service consistently all over the globe. Our hosting environment is compatible with 200+ apps and add-ons. You can check availability in our app directory or even request to add custom applications. Superfast SSD servers powered by HPC and SLA-backed 99.999% uptime deliver top-notch performance and smooth experience for any number of active users. 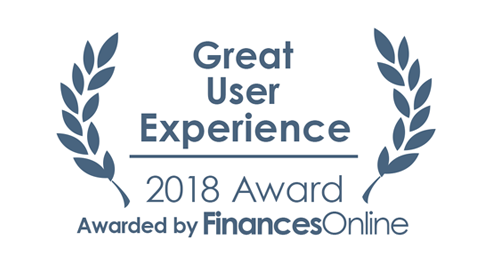 Backed by 10+ years of experience in the cloud industry, we have made a mark with our genuine and authentic technologies practices and have powered more than 10,000 cloud users. Ace Cloud Hosting is an A+ accredited business by Better Business Bureau (BBB) since 2014, which speaks for our approach that focuses at delivering customer-centric services. Vivek could not have been more helpful and certainly allowed me to have every confidence in his ability. 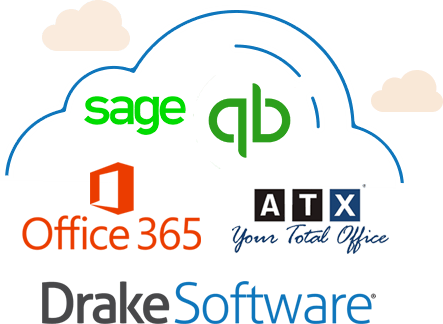 We use QuickBooks on Ace cloud hosted servers which are very reliable and fast. Mark K - Stanmark Food Products, Inc. Awesome support - Always help and correct issues in minutes. I use the server mostly for QB - the program works faster than on our local server.